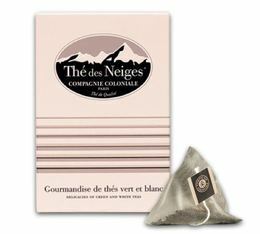 Box of 25 pyramid bags of 'Thé des neiges' : a white tea flavoured with baked apples and red berries from Compagnie Coloniale. 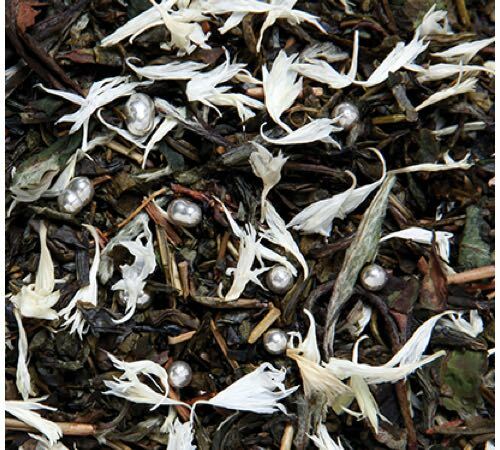 Discover the Lime Blossom Mint herbal tea from Compagnie Coloniale. It can reduce anxiety and stress and helps you sleep. 25 berlingo tea bags.